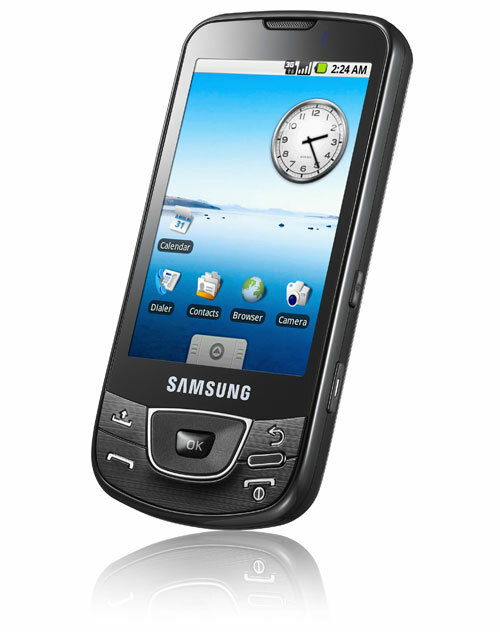 Samsung today announced its first Android-powered phone in India dubbed as the Galaxy (I7500). Measuring just 11.9mm thick, the phone packs a vivid 3.2-inch AMOLED touchscreen display along with full 7.2Mbps HSDPA, Wi-Fi connectivity, Bluetooth, 5 megapixel camera, 8GB internal memory, microSD slot (up to 32GB) and a nice 1500mAh battery. The phone also comes pre-installed with Google services like Search, YouTube, Gmail, Maps and Android Market that will allow users to download new apps on to the phone. Samsung also announced an exclusive offer for Tata Docomo users. For the first six months, Tata Docomo users will be eligible for a 500MB data access per month (and if you exhaust it before the month, there’s always an unlimited pack to the rescue). The phone will sell for Rs. 28,990. Unitech Wireless today announced their new identity and will now be known as Uninor. 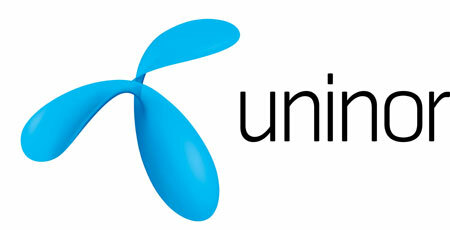 The revamped brand name is indicative of Telenor’s global telecom expertise which has a major stake in the company and Unitech Ltd. that has presence in the country. Uninor is expected to launch its services by end of this year and with the new identity in place, they’re emphasizing on putting customers and employees first. Whatever their way will be, they claim to bring in new ideas and new ways of doing business, which I think will be interesting to see. As for their operation status, Uninor has got a pan-India license with spectrum already allotted for 21 of the 22 circles. The service will be live by December in select markets. Tata Docomo sent some shivers to the ‘established’ GSM operators when they launched 1paisa per second calling and now they’re trying to attempt the same by announcing diet-sms that charges 1paisa per character excluding the spaces. Sounds too good to be true, right? In fact, it is but there are a few things to note before you jump with joy. If Tata DoCoMo’s 1paise/sec is a boon for heavy callers, they’ve come out with another offer to please avid texters. Launched in Kerala, the SMS offer will allow users to enjoy 100 local and national SMS everyday for free. The only catch here, which we think is a reasonable one is that the user needs to send a message to a local or national number that will be charged at 60 paise and Rs. 1.20 respectively. 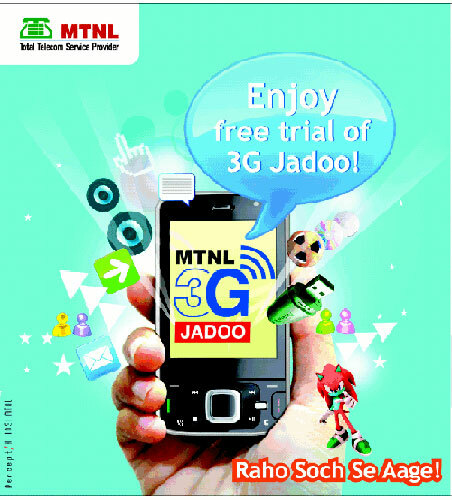 The offer is applicable to pre-paid users and will be valid till November 25. We Say: Tata DoCoMo is trying every ploy to take on the competition and needless to say, such a scheme will enable them to add more connections. Let’s hope they roll this offer in other circles too. When asked about MNP, one of our commenter once said “I’ll believe it when I see it” and I guess he was right. Once destined to start from September 20, the government has now pushed the Phase I MNP date back to December. Reason? Well, the telecom department wants to give some more time that will allow to upgrade existing networks to be compatible with MNP. Also, they haven’t been able to resolve technical and commercial issues.